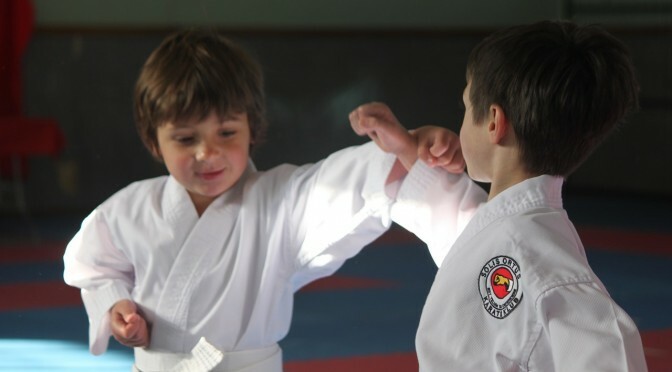 Articles and posts about our club, the dojo, rules and etiquette. On Saturday, 14 June 2014 Solis Ortus had its first grading of the year. This year we graded just under 200 students! On Saturday, 25 January 2014 we had our open day for the public to join us in the dojo and see firsthand how we train and what we teach our students. During our open day many new students registered to join the Solis Ortus family. 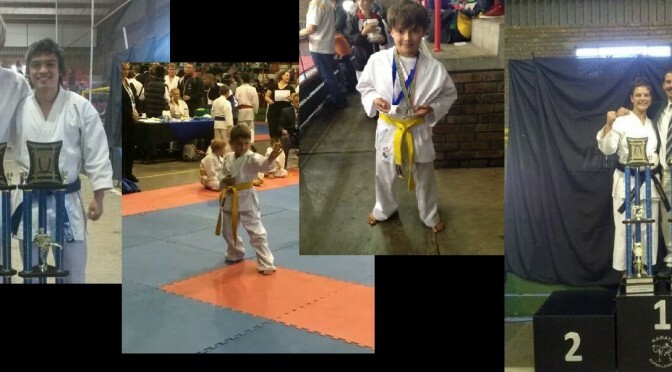 What was even more impressive is the amount of mommies and daddies registering with their children to start with the sport of karate. 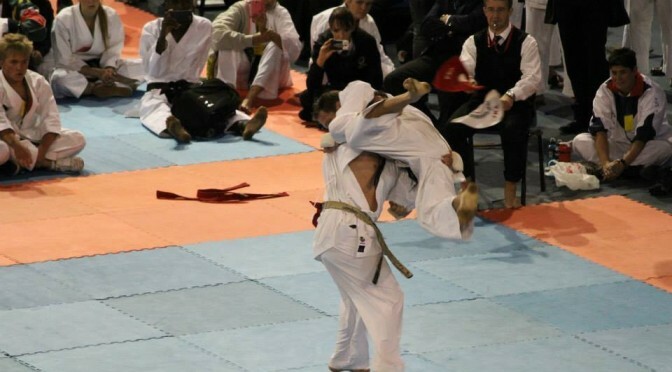 And I am proud to announce that our dojo’s veteran group does really well at the tournaments. WELCOME to all our new students!!! From 12 – 20 October 2014 the cream of the crop of the karate world will participate in the Shotocup being hosted in Japan this year. 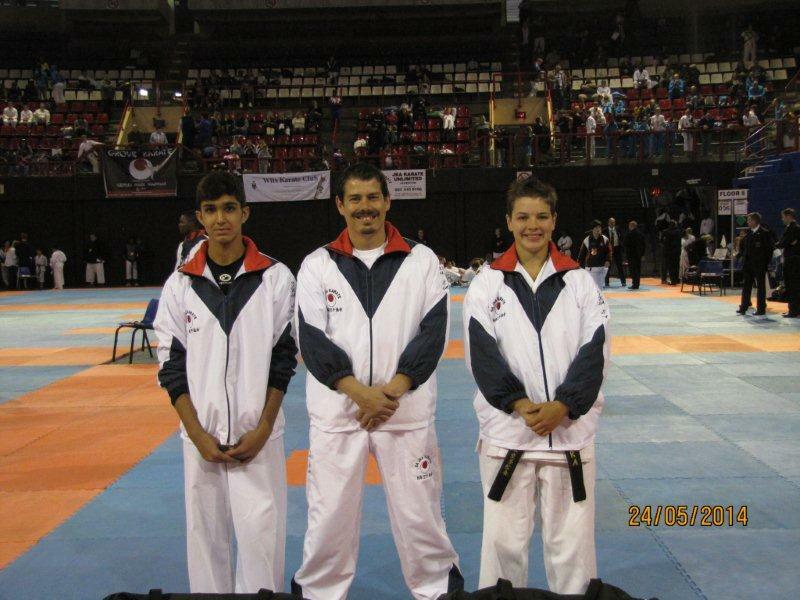 On Saturday, 31 May 2014, Karate Super League hosted the first of its three annual challenges – THE BULLS CHALLENGE. 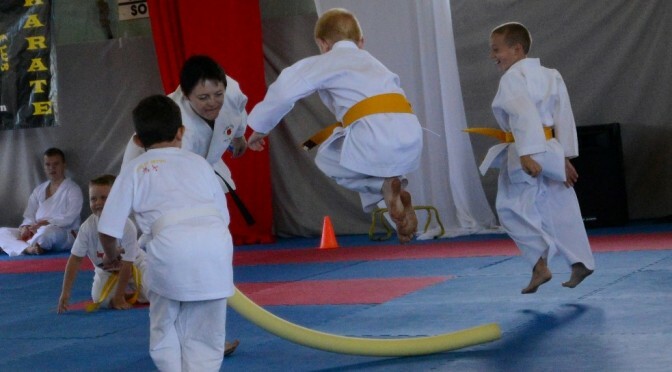 This challenge welcomes dojos and karatekas from all over Africa to participate. We want to give a special thank you to our neighbours in Botswana for always supporting the Karate Super League. Approximately 3000 students from all over South Africa competed in this 2 day championship. 58 of these students represented our dojo, Solis Ortus. The team won 42 medals and that is beyond excellent!!! Saturday morning, 5 April 2014 10 brave warriors got together at 7 AM to go to the Irene Smuts House and compete in the Warrior Race. 6.5km and 17 obstacles awaited us all. We started at 9:50 and finished 2 hours and 20 minutes later. 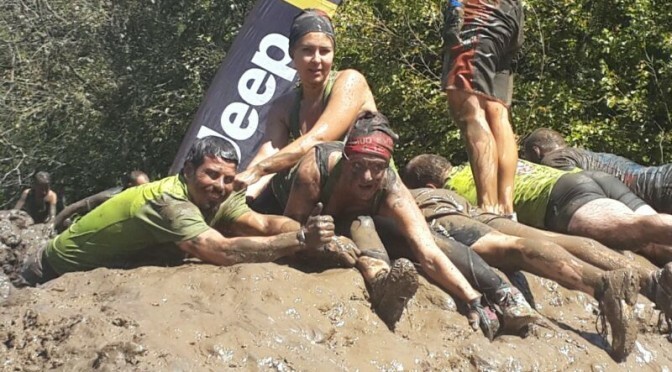 During this day we learnt that no warrior gets left behind and with the help of your team mates you can overcome any obstacle. 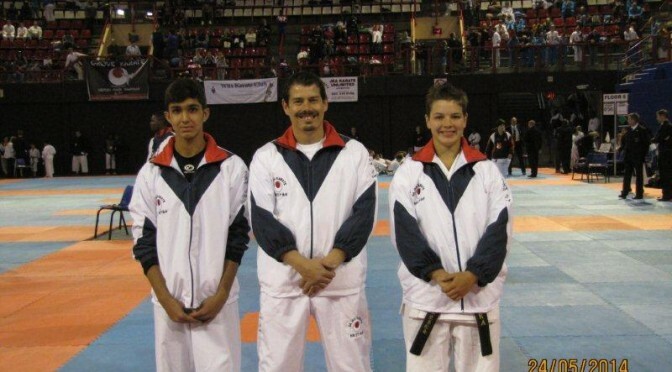 On May 10th, 2014, Solis Ortus hosted its first JKA inter-club championship. Although it was a relatively small competition, it was nonetheless an exciting tournament with many talented karateka doing their thing! We are proud of all the various divisions, from our junior belts to our senior belts, from the young ones to the older ones. Everybody did their best and demonstrated both good attitudes as well as good spirit. We were recently lucky enough to have the Chief Instructor of SKIF (Shotokan Karate-do International Federation), Manabu Murakami Sensei, a 7th Dan, visit our dojo. This was the second time that we have had the opportunity to train with this master of Shotokan Karate and we were indeed very privileged to gain experience from his knowledge and training techniques.